With the Kunstmuseum Appenzell and the Kunsthalle Ziegelhütte, the Heinrich Gebert Kulturstiftung Appenzell offers an extraordinary encounter with art, achitecture, and nature in the Appenzell region. 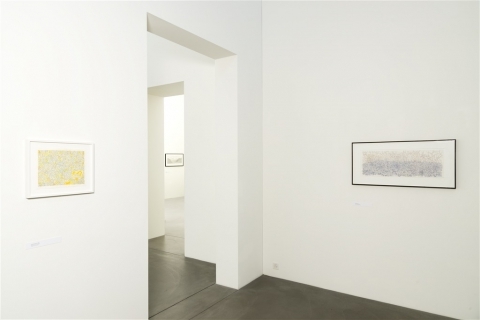 The Kunstmuseum and Kunsthalle are run by the private foundation Heinrich Gebert Kulturstiftung Appenzell. The striking buildings were endowed by the patron of arts Heinrich Gebert (1917-2007). 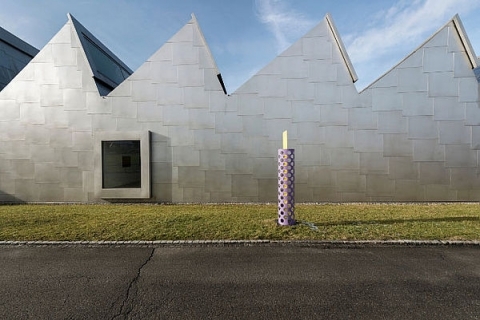 The Kunstmuseum Appenzell, designed by Annette Gigon and Mike Guyer, opened in 1998. The Kunsthalle Ziegelhütte, converted by Robert Bamert, has supplemented the cultural offerings as an exhibition, concert, and event location since 2003. 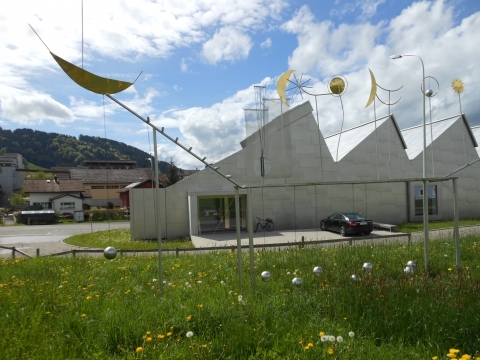 With the Kunstmuseum Appenzell and the Kunsthalle Ziegelhütte as architectural monuments, the foundation facilitates a tour rich in experience through the regional and international history of art, architecture, and industry – from the round kiln from the 16th century to the shiny chrome saw-tooth roof, from manufacturing to knowledge culture. The exhibition “OHNE TITEL – 20 Jahre Innerrhoder Kunststiftung” ("WITHOUT TITLE - 20 years Innerrhoder Art Foundation") is the first time public presentation of the purchasing and supporting activities of the Innerrhoder Art Foundation with about 70 paintings, photographs, installations, films, drawings by more than 40 artists. The history and cultural goals of this foundation, founded in 1999, are presented in a transparent manner with documents and the like.